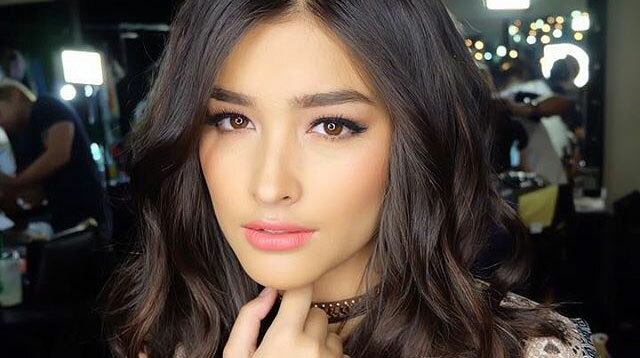 Much like many celeb social media accounts, Enrique Gil’s Instagram account has recently fallen victim to being hacked by an anonymous source. If you check the Kapamilya hunk’s IG handle @enriquegil17, you’ll notice that the account has been deactivated. Whoever hacked Quens IG account is so cruel. What for? The former Cosmo cover girl also revealed that she, too, has been the target of these hacks. Someone's been trying to hack me for a while now too. But they're never able to do so cause I'm always replying to the change pw emails. Stay safe, you guys! And remember: always, always be careful of what you share online.